To secure the future of your children's education,you might need an education insurance policy in addition to the normal bank savings which are ever at risk of being used for other purposes within the family day to day expenditures. 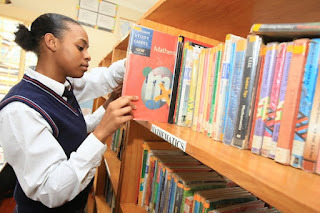 An education policy will enable a parent or guardian to save little bits of money with an education(masomo or elimu) insurance policy provider mainly an insurer or sometimes a commercial bank .The saved money will then be used to settle the school fees charges when the time will be ready. 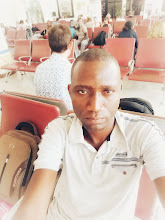 The purpose of this post today is to answer our blog visitors question; Where can i get an education Insurance policy for my children?We are going to focus mostly on Insurance Companies than Commercial banks (bancassurance). UAP insurance company gives Elimika education policy to kenyan parents and guardians.Throug this plan, they can save for their children education in the future. Rafiki Halisi Education plan- The premium ranges between kes1000 and kes65000 and saving period ranges between 10 years and 20 years. Max Education Plan- premiums range between kes7000 and kes100000 and the saving duration should be between 10 and 20 years. Lengo Education plan- premiums range between kes3000 and kes7000 and the saving duration should be above 10 years.Lengo education plan has the following features; access to savings,Choice of premiums ,life cover and savings security.